Sekai Project and Denpasoft have released NEKO-NIN exHeart +PLUS Saiha, another short sequel story DLC for NEKO-NIN exHeart. Similar to the recent release of NEKO-NIN exHeart +PLUS Nachi, NEKO-NIN exHeart +PLUS Saiha is another short story DLC for the catgirl shinobi-filled title, NEKO-NIN exHeart, initially released in April of this year. The title does not require NEKO-NIN exHeart to run and can be played as a standalone experience, although it is highly recommended to get familiar with the story and characters from the first game before starting up +PLUS Saiha. For more details on the story and the character of Saiha, be sure to check out the synopsis below. A shinobi who takes on the alias Suzuki Aya. Our hero’s classmate. She has formed an organization comprised of ninja who have left their birthplace and she is their commander. She has been tailing our hero for the past month and to this day, the hero himself has yet to realize it. The school knows her as a cool-headed girl. She has no close friends. A few feature screenshots from the game are available below. 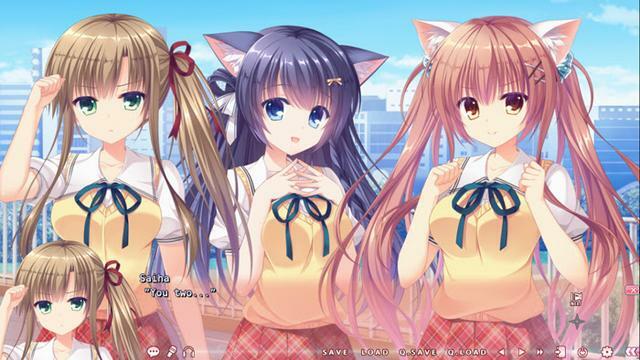 The non-adult PC version of NEKO-NIN exHeart +PLUS Saiha has been released on Steam , courtesy of Sekai Project, and is priced at $1.99. 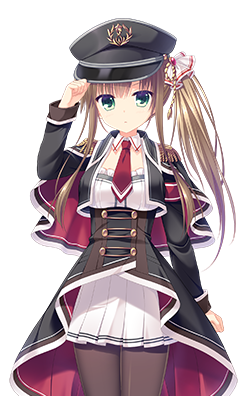 A free Denpasoft patch restoring the adult sexual content to the Steam version of the game can be found here. 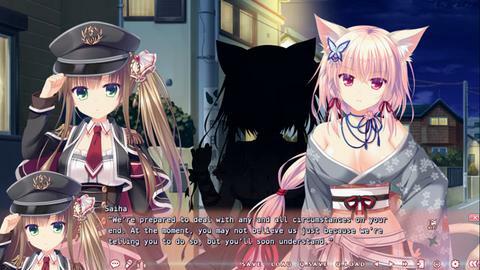 NEKO-NIN exHeart +PLUS Saiha is also available on Denpasoft storefront, uncut and uncensored, also for $1.99. 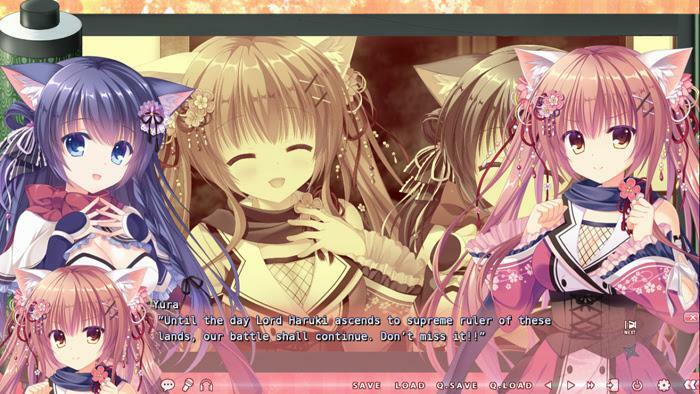 For those that want to have a taste of the original game before dwelling into the story DLC, the 18+ version of NEKO-NIN exHeart can be purchased on Denpasoft for $14.99. The non-adult Steam version can be found here for $9.99 with the adult content restoration patch being, once again, available on Denpasoft for $4.99.